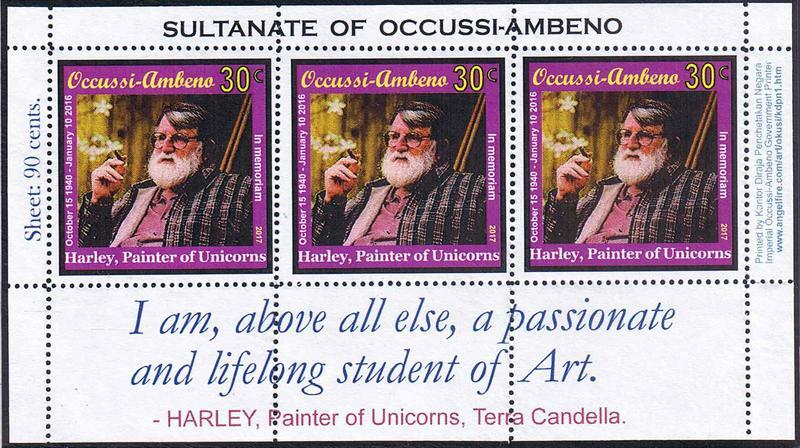 Quote Reply Topic: Occussi-Ambeno stamps and covers. For philatelists keen on the interesting stamp issues of the Sultanate of Occussi-Ambeno, I am happy to announce that I can supply these. 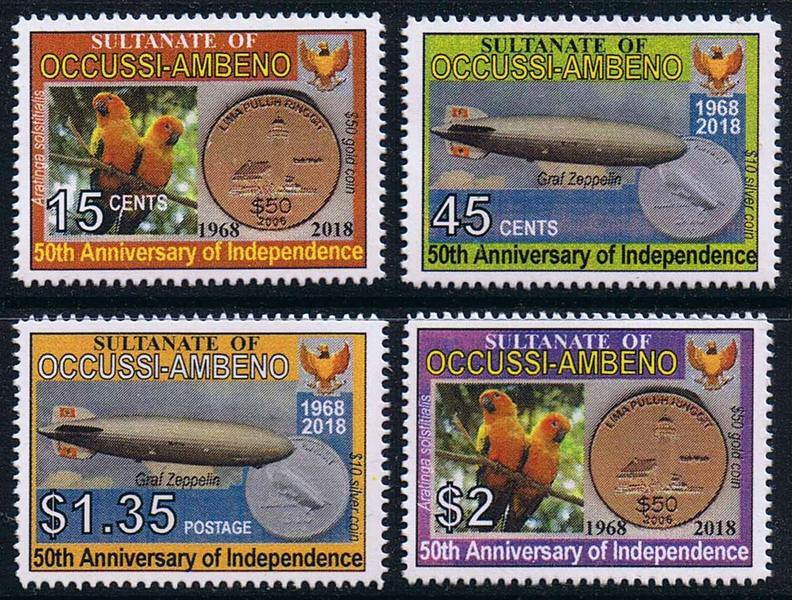 50th anniversary of independence set (4 values). Issue date: 8th April 2018. Mint set: £4. Harley, the Painter of Unicorns, in memoriam stamp. (1 value). Issue date: 27th March 2017. Mint minisheet of 3: £1. 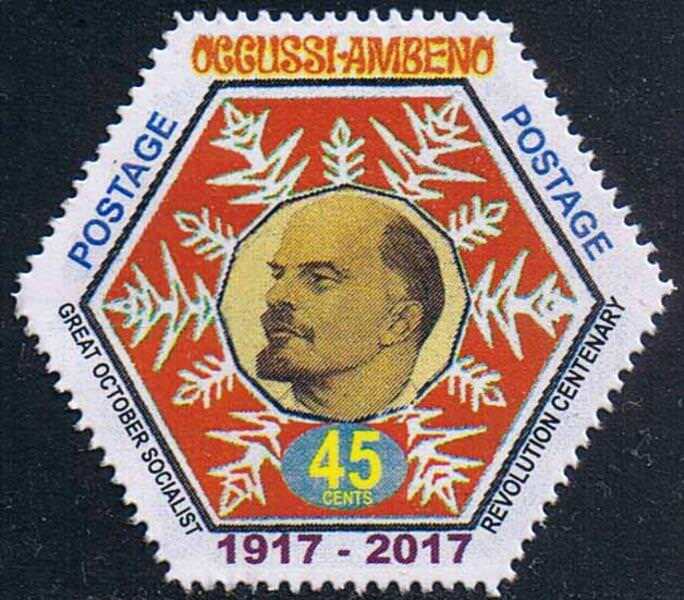 Centenary of the Great October Socialist Revolution (1 value). Issue date: 7th November 2017. Mint set: 50p. To order stamps: contact me here by PM. 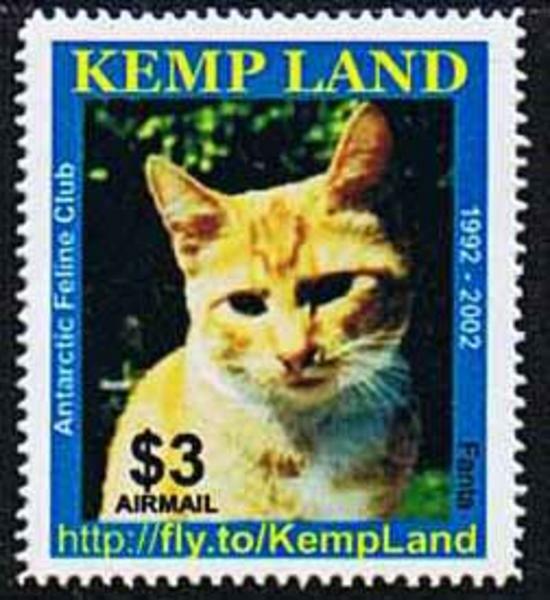 Please add £1 to your order for airmail to anywhere in the planet. Payment can be made by Paypal. Some older stamps can also be supplied. I will add their details here as time permits.